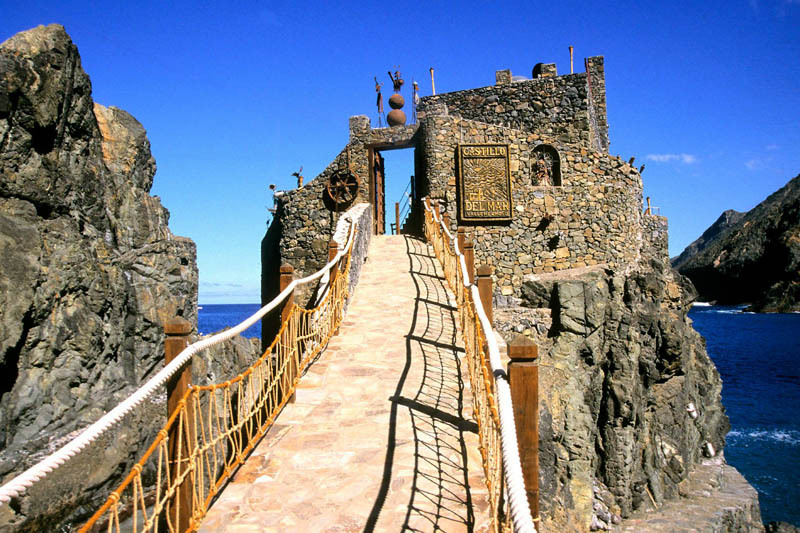 Explore the Castillo del Mar in Vallehermoso, La Gomera. 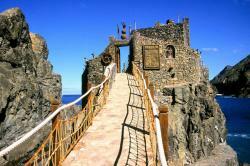 The Castillo del Mar is located in the maritime park on the north of Vallehermosoon the north coast of La Gomera. 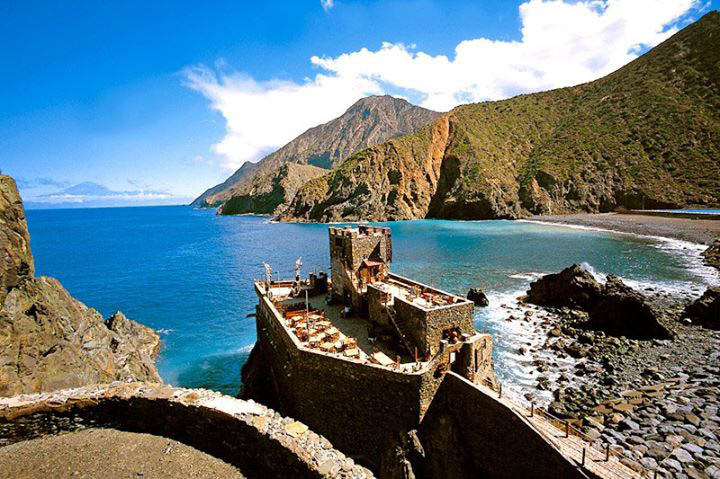 The Castillo del Mar was formerly used as a banana pier. Nowadays the pier is inactive but you might still enjoy an unforgettable day with a feeling of the old days. While contemplating a precious view over the Teide peak, the highest mountain in Spain. In this castle you might find a great variety of activities such as listen to concert, theatre performs and many others. Furthermore you might even book this place for your private reunions, celebrations, parties and others. 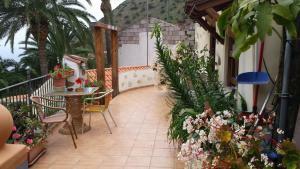 The facilities include a bar with many activities such as typical tapas tastings. The castle is currently closed to the public.